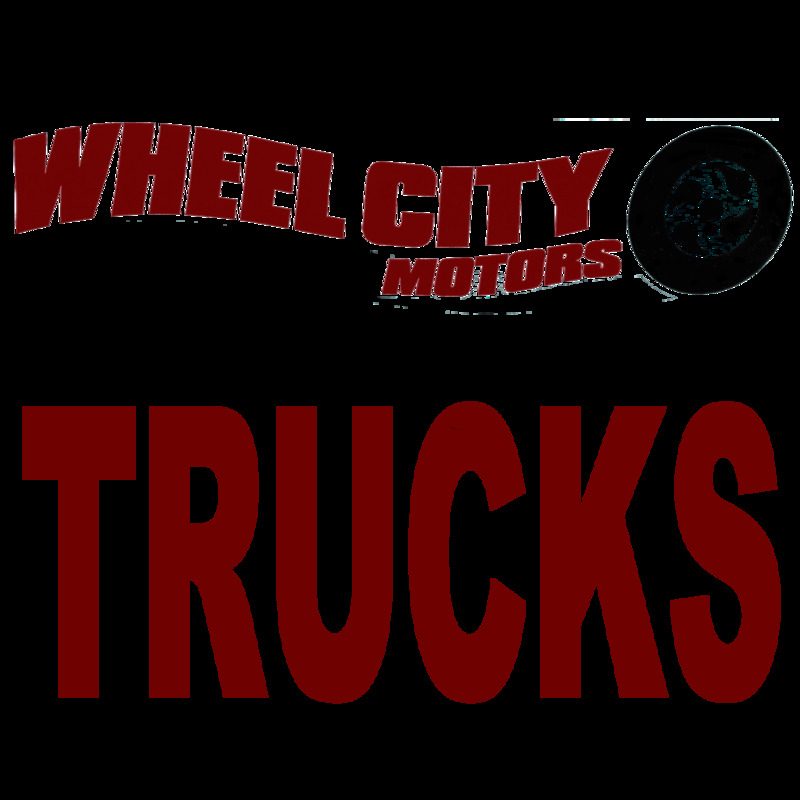 Wheel City Motors, home for all your automotive needs, sales and service. 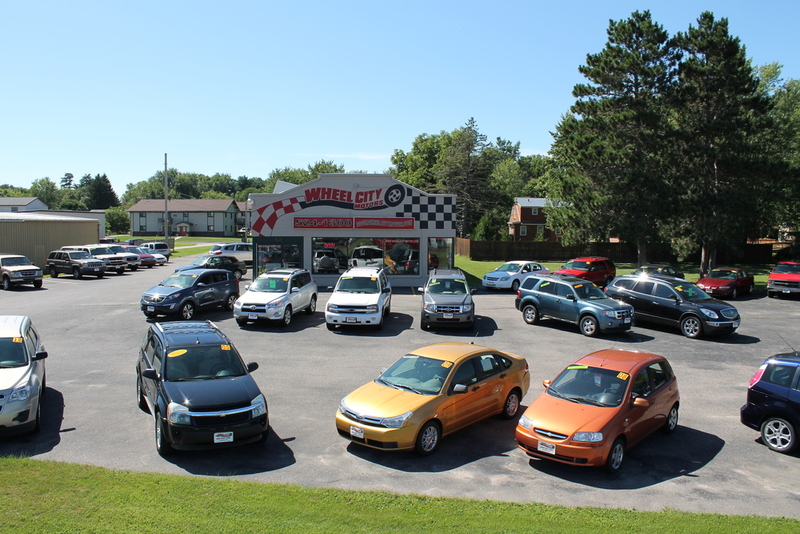 Click here to browse our selection of Late Model Used Cars, Crossovers and Mini-Vans. Click here to browse our inventory of Late Model Used Trucks. Click here to find out more about our full line of Truck and Automotive Services and Accessories.